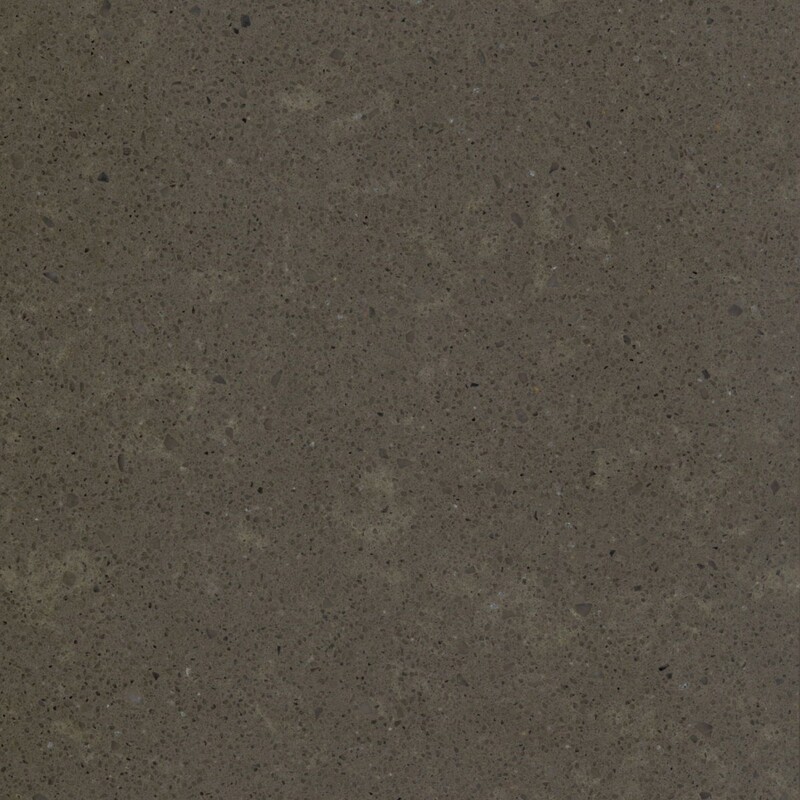 Unistone is a an extremely hard and versatile material, available in 34 different colours. 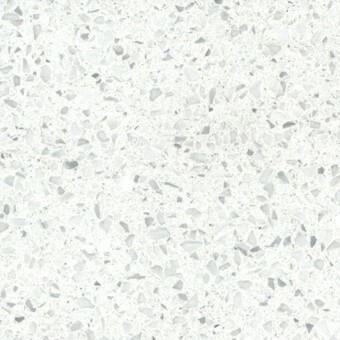 Unistone is an extremely hard composite consisting of 90% natural quartz. The hardness and durability of Unistone is a product of the famous Breton technology that is used in the production process. Available in 34 colours, from snow-white to pitch-black and everything in between, the interior decoration possibilities with Unistone are endless. 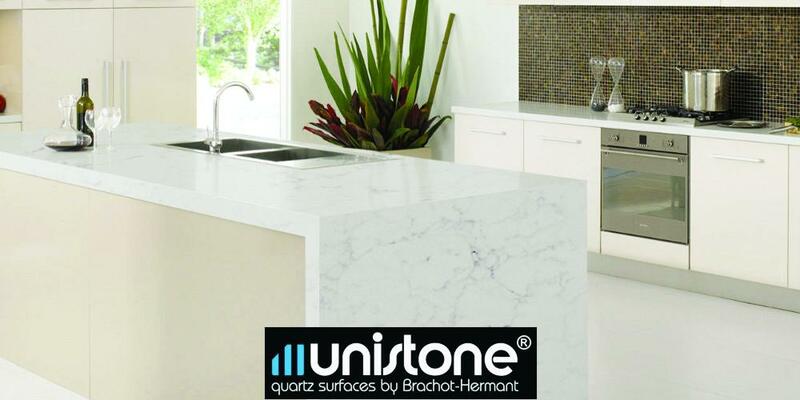 Unistone is food-safe, antibacterial, acid and scratch resistant making it perfectly suitable for kitchen worktops and islands, for use in bathrooms, as wall cladding and as tabletops and reception desks. Unistone comes in 3000mm x 1400mm slabs and is available in thicknesses of: 3, 2 or 1.2 centimetres. There are three possible finishes: Polished, Letano ( a softly brushed look) and Velluto (a velvet, matte but still glossy finish which is very maintenance-friendly).